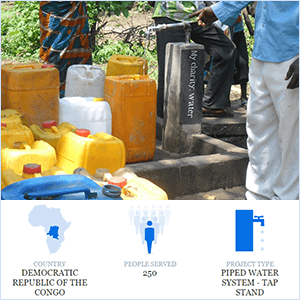 Our dream is to help bring clean water to everyone in the world, but we need your help to do it. 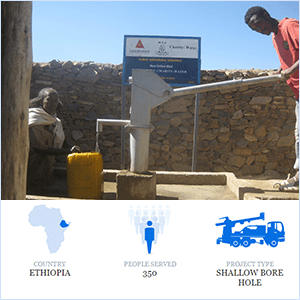 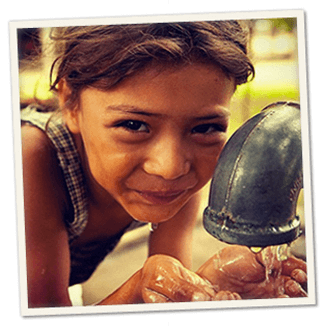 We have partnered with various charities to help bring clean water to communities in need, and donate money from every Tier1 brand order made on our site to help fund their efforts. 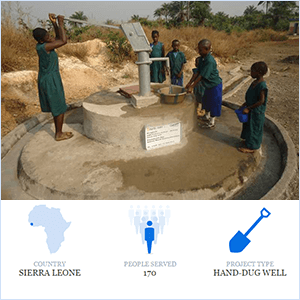 We recently achieved our goal of donating 100 million gallons of clean water around the world, and are excited to see that number grow.